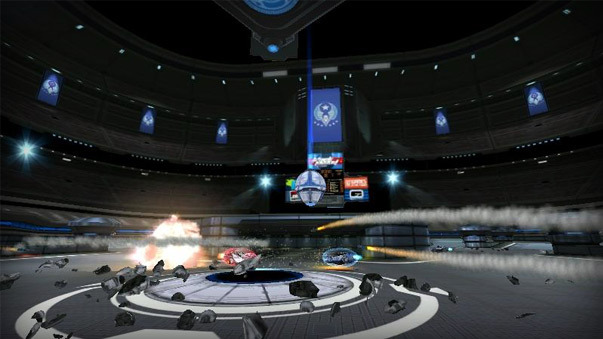 The most intense sports action of the next millenium! 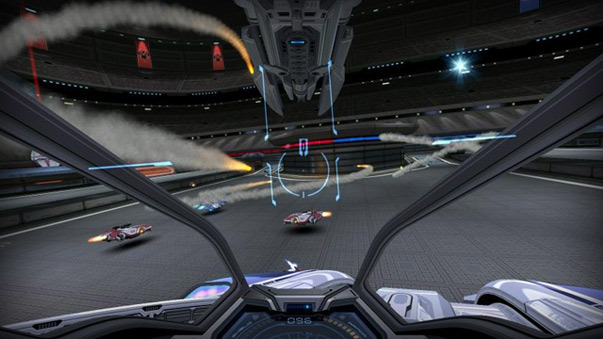 Metal Drift is a vehicular sport combat game set in a distant future. 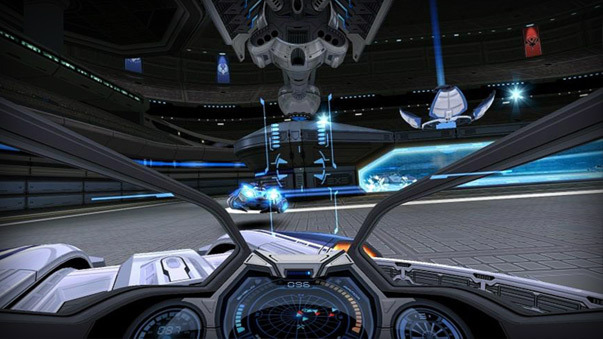 As the player, you command an agile, high powered hover tank in a futuristic sports arena. 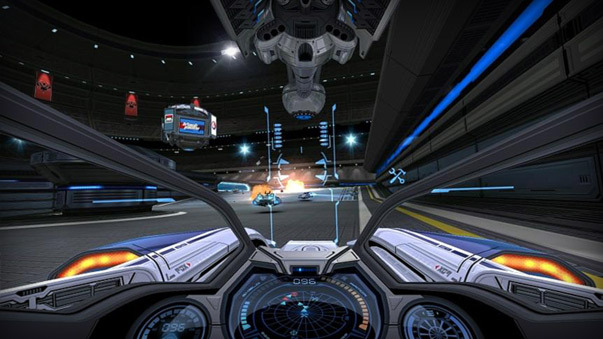 Core game play centers on intense tank-on-tank team combat seen through an immersive, first person cockpit. Layered on this, a goal-oriented game type that allows for high level strategy and team dynamics. 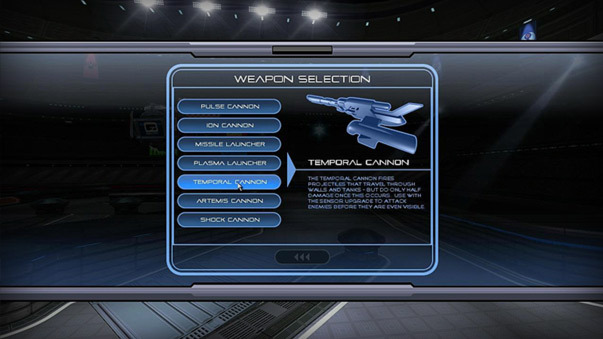 Players can level up to unlock new ranks, weapons, skins, and upgrades. 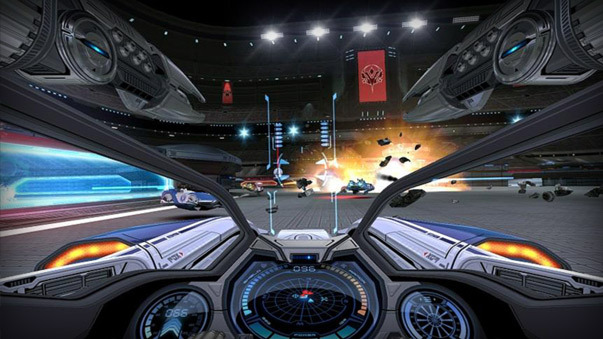 12 player vehicular team combat. 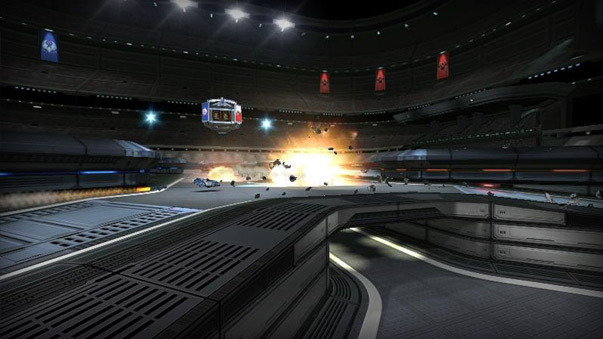 Racing elements: acceleration tunnels and tank boost. Unique tank energy management system. 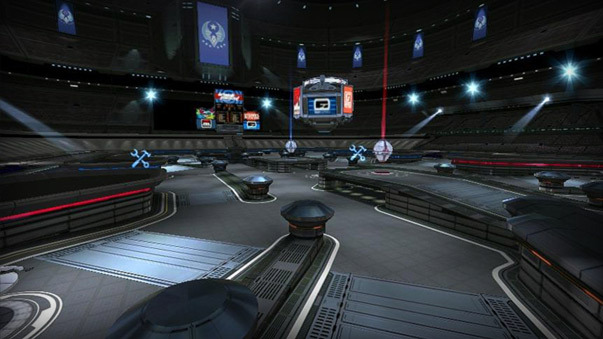 Stadium setting, complete with scoreboard and crowds. 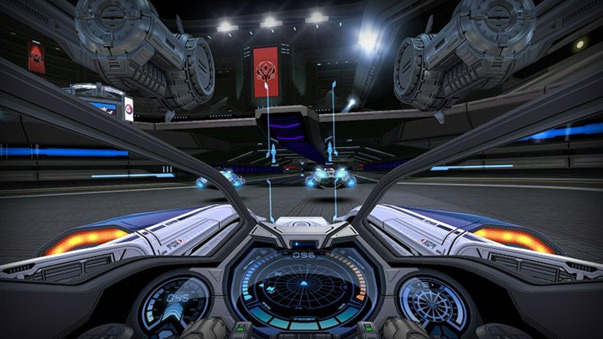 Immersive first person cockpit view. 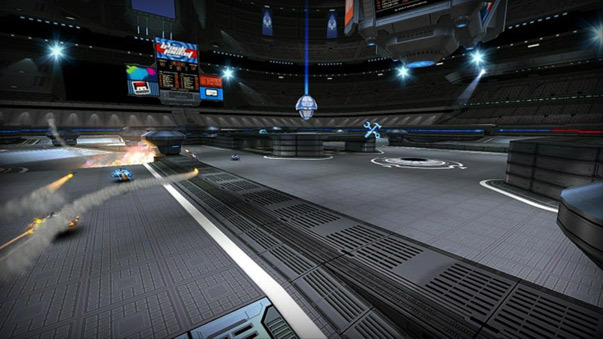 Keep up to date with all the exclusive news on Metal Drfit as it unfolds!